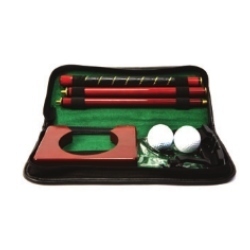 Providing you the best range of indoor golf set for office and golf kit accessory with effective & timely delivery. Indoor Golf Set for Office is agood stress buster for officeindoor recreation. 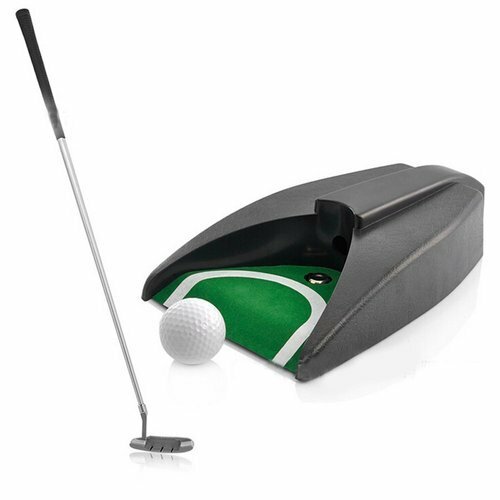 We bring forth a wide collection of superior quality Indoor Mini Golf Kit Accessories offered with golf accessories, which can be self assembled. The range comes in a leatherette case and is available at market leading prices. We use high quality material to manufacture the whole range in order to meet the international quality standards. These can be availed in customized specifications as per the requirements of our clients in order to meet their exact requirements. Looking for “Golf Kit Accessories”?